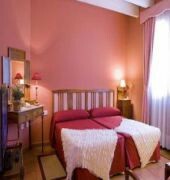 This country hotel comprises 2 floors with a total of 20 double rooms. Facilities include a cafe and an air-conditioned restaurant. A laundry service is available. 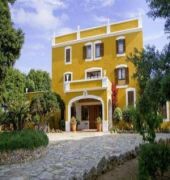 This estate dates back to 1777, was the summer home of an aristocratic family of Ciutadella, with the charm of the buildings in sandstone and wood. 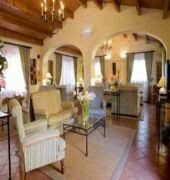 It is surrounded by cork trees, oaks and palms and has good quality antique furniture.